Some excellent tips from Sue Moorcroft – not just for Christmas, but for life! Even bestsellers like Katie Fforde do research. Even for contemporary women’s fiction. Why? How? 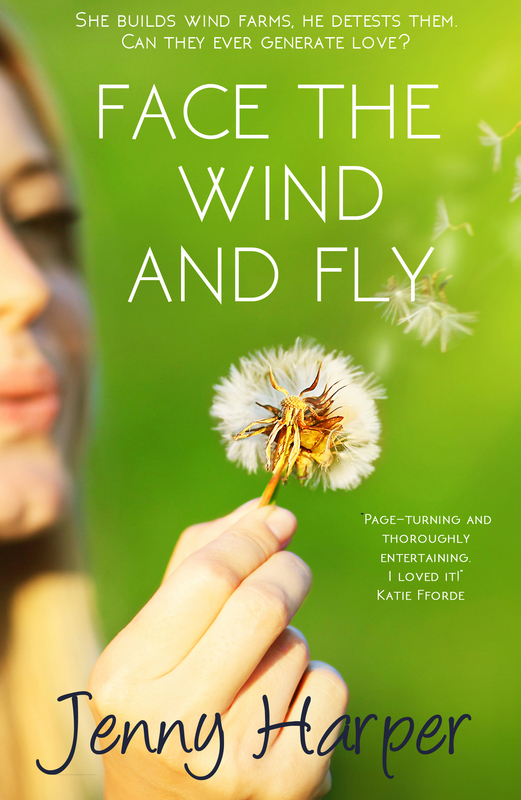 Guest blogger Katie Fforde tells all. With added Ray Mears!